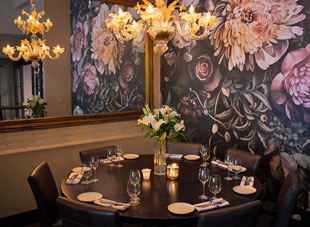 Upscale Italian restaurant Prosecco got a major facelift with the help of Chicago-based Antunovich Associates. 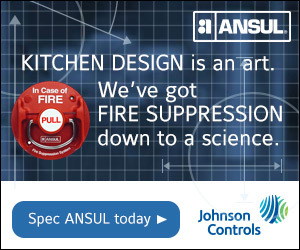 Designers were tasked with making the restaurant more contemporary and modern, while still honoring the Italian heritage of executive chef/partner Mark Sparacino and family. 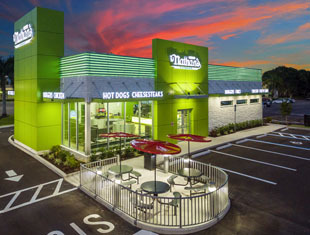 Wanting to expand beyond existing customers and stay relevant for younger guests, 102-year-old brand Nathan’s Famous introduced a new 3,000-square-foot prototype in Cape Coral, Fla. Smallest kegerator footprint in the industry! At only 17.5" wide, this kegerator delivers new profit potential. 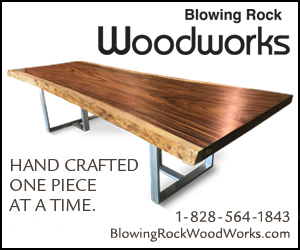 Eliminates the hassle of beer line cleaning with the convenience of FlexiDraft™. With each keg a new beer line means fresh taste. 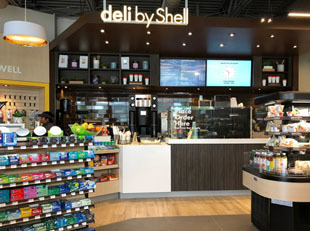 Shell unveiled its Shell Select c-store concept and with it rolled out a new food-focused prototype design that’s intended to change the way consumers perceive gas station food. 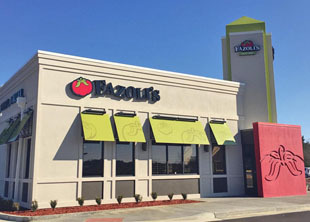 Fazoli’s, an Italian-themed QSR chain, signed two separate development agreements that will add five units in Georgia and three in Arkansas. 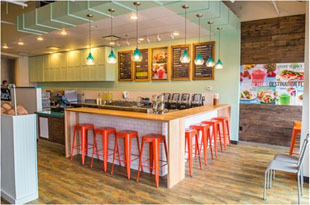 Tropical Smoothie Cafe signed a six-unit development agreement in Ohio with the first of the new cafes set to open in Columbus this summer. San Francisco-based SAJJ Mediterranean, a fast-casual concept specializing in customizable Middle Eastern cuisine, has aggressive plans for the next year, including the opening of three locations in California. 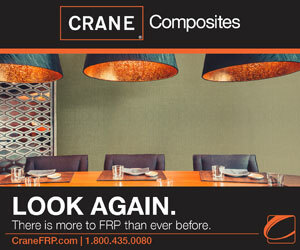 New York-based Hospitality House has acquired Hicks Design Group, a foodservice planning and design firm. Rebecca Kilbreath, Editor in Chief.